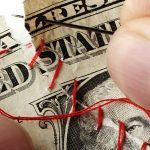 We’ve all seen the commercials and the countless companies on the side of the highway offering “Cash NOW,” “Cash 4 Le$$” and other variations of phrases for payday loans. You can find them in any town in America. Payday loan companies give people instant access to cash with a higher-than-normal interest rate with a short term. Well, there’s more to these payday loan companies than just going in, signing some forms and getting instant cash. 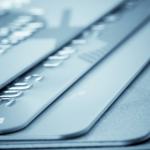 If you aren’t careful and armed with accurate information on how payday loans work, you could be walking into a whole new world of personal debt problems. We asked our Director of Financial Outreach Jessica Oliver to give us some more insight into payday loans and how they work. A payday loan is a small loan made to stretch your funds from one pay check to the next. It must be repaid with your next pay check after the loan is made. These loans are often more expensive than traditional loans because of their high interest rates and fees. Payday loans are not scams. 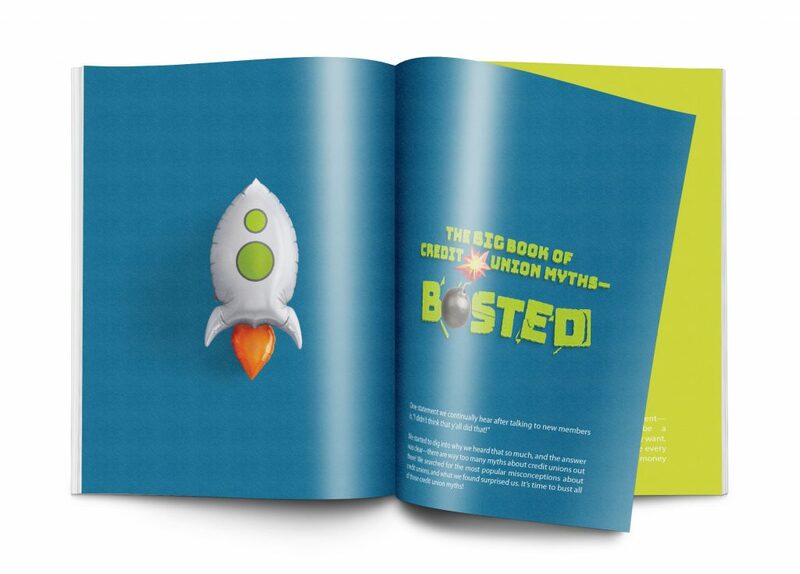 Payday lenders are regulated and meet legal requirements. However, the high interest rates and fees that some payday lenders charge are so high that it can seem nearly impossible to pay back the loan with your next paycheck and still be able to cover your other expenses for the week. This could cause you to take out a second payday loan to payback the first one. Many people get stuck in this cycle and become dependent on payday loans. It is very important that you educate yourself on the payday loan process and read the “fine print” before you sign an agreement. There are alternative loan options that could be a healthier financial choice for you than a payday loan. 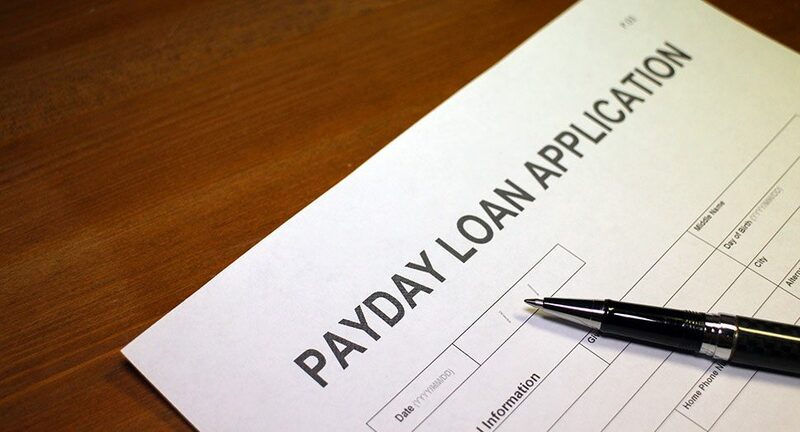 Taking out payday loans is a slippery slope into the cycle of borrowing and paying high fees and interest rates, just to make it to the next paycheck and start it all over again. It’s not impossible to break the payday loan cycle, but it can be challenging. 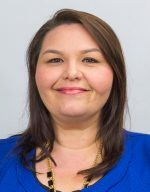 One of Pelican’s Nationally Certified Credit Counselors might advise you to create a budget, acquire additional income, or apply for a loan at a traditional financial institution like a credit union. Why do people rely on payday loans? Payday loans are fast, easy and don’t rely on credit. People are comfortable with the location and the company’s employees, and it helps people feel like they are getting the “help” they need just in time. They are stuck in a payday loan cycle and don’t have the money necessary to get out of it. These reasons usually go hand in hand. People start using a payday lender because they need help fast, and they get stuck in the cycle and cannot find the money to get out of it. Why are interest rates so high for payday loans? Interest rates for payday loans are high because it’s a risky loan for the lender. They do not check your credit report, they just confirm that you have a job and a checking account. Because of the “benefit” of not having to have your credit pulled, the lender charges a high premium to borrow. Some payday lenders charge a flat fee instead of an interest rate. This can seem like a cheaper option, but that is typically not the case. The example below will show you what annual percentage rate you are actually being charge to borrow money when you pay a flat fee. If you borrow $300 for 14 days (until your next payday) at a fee of $20 per $100 borrowed, you will pay a total of $360 at the end of the loan. You just paid 443% interest on your loan!! Are there any alternatives to payday loans? Several credit unions and some banks are offering alternatives to payday loans. Some of these loans are regular, small-dollar short-term loans (6 months or less) that allow you to pay the loan back more easily due to lower rates and fees. Some credit unions, including Pelican State Credit Union, also offer a similar loan product called a Bridge Loan that helps you bridge your pay at a lower interest rate than the payday lenders. 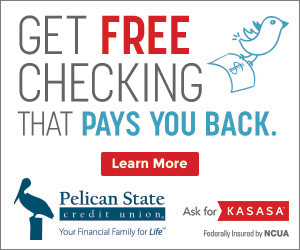 Pelican also offers consolidation loans to help you get out of the payday cycle and free credit counseling that helps put you on the road to financial success! How can I get out of a payday loan cycle? This first step is to ask for help! In many cases, you can’t get out of this cycle on your own. Getting out of the cycle involves paying off your loan completely and still having enough money to pay your bills that month. Which in some cases can mean having double the money that you have on hand. Working with Pelican and our Nationally Certified Credit Counselors, we can put together a plan to help you break this cycle. If you’re stuck in a situation where you need financial help, please don’t hesitate to contact us. We provide free credit counseling in Louisiana* and are more than happy to help you with all of your financial needs. 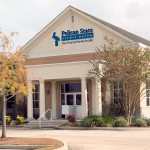 *Pelican State CU membership required to take advantage of free credit counseling services. 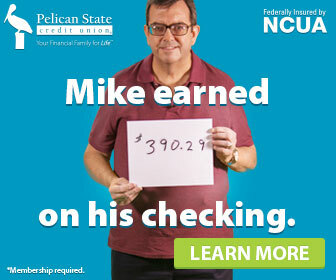 Visit pelicanstatecu.com/join to become a member. You have the right to a free credit report from AnnualCreditReport.com or 877-322-8228, the ONLY authorized source under federal law. 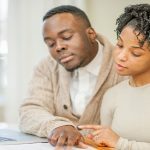 Credit counseling is not intended to give you financial advice, but the financial education you need to make informed decisions. Results may vary. Pelican and its employees are not responsible for any claim, suit, action or damage resulting from credit counseling.